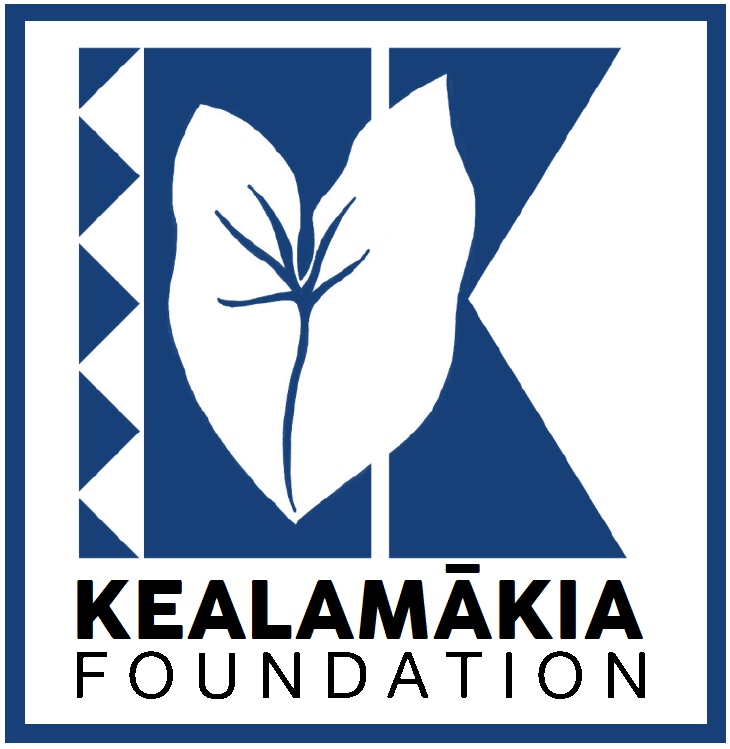 The Kealamākia Foundation has a history that dates back to 1931 when a group of parents, students and teachers established an organization to support the students at the new Hoʻokena School campus in the ahupuaʻa of Kauhakō, South Kona, Hawaiʻi Island. Since then, numerous groups have been called Hoʻokena School PTO, Hoʻokena School PTA; until 2009, when the Hoʻokena Elementary School PTO was formally organized and later incorporated in 2011. The Hoʻokena Elementary School PTO, or simply the Hoʻokena PTO, continued to work tirelessly – bring the entire community together – to provide personal and academic enrichment to each student at Hoʻokena School even amid a challenging economic environment; raising $100,000 in a span of five years – all of which was invested into school programs, computers/technology, Hawaiian education, etc. On April 16, 2014, the general membership of the Hoʻokena PTO approved two resolutions officially converting the PTO into a public foundation – the KEALAMĀKIA FOUNDATION. The new foundation aims to provide curricular and extracurricular opportunities to all 25,000 students enrolled in all 43 public/charter schools throughout the County (or Island) of Hawaiʻi. While the PTO itself is no more, the spirit of dedication, hard work, selflessness by which it was sustained continues to drive this new organization in the challenging work it must now undertake. As expressed in our motto, “I NĀ KEIKI KA MĀKIA“: In our children, we find our purpose.